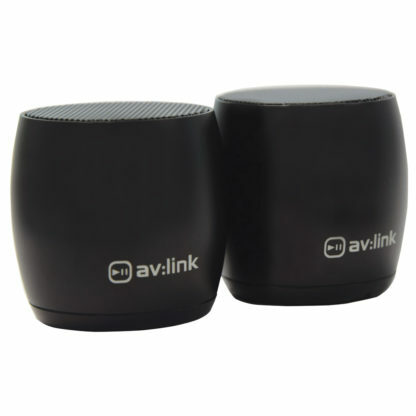 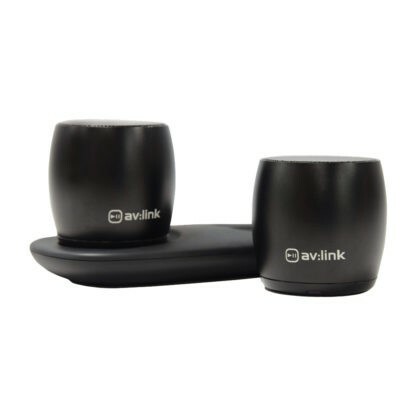 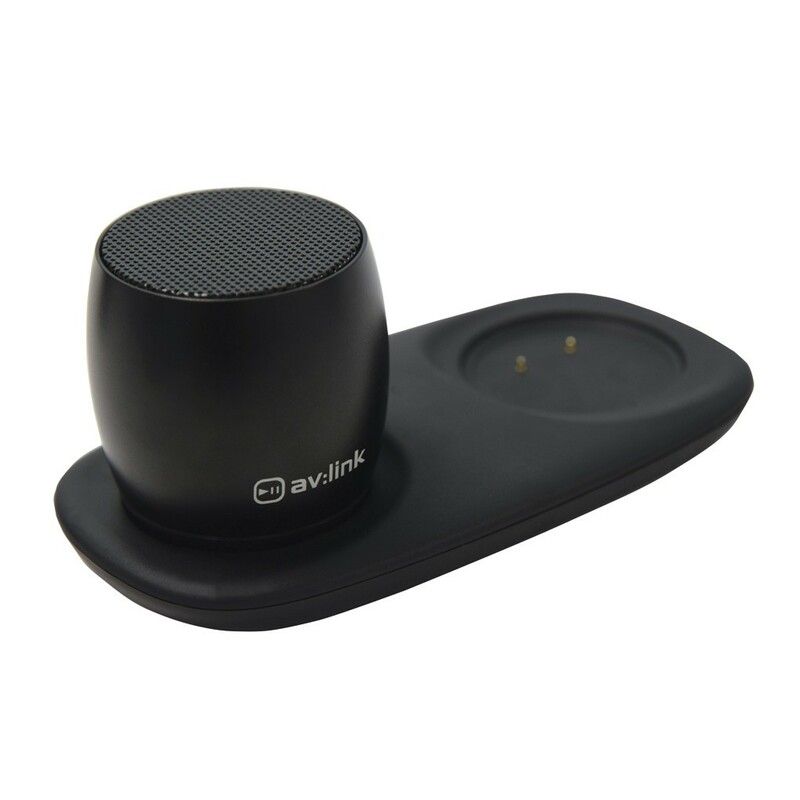 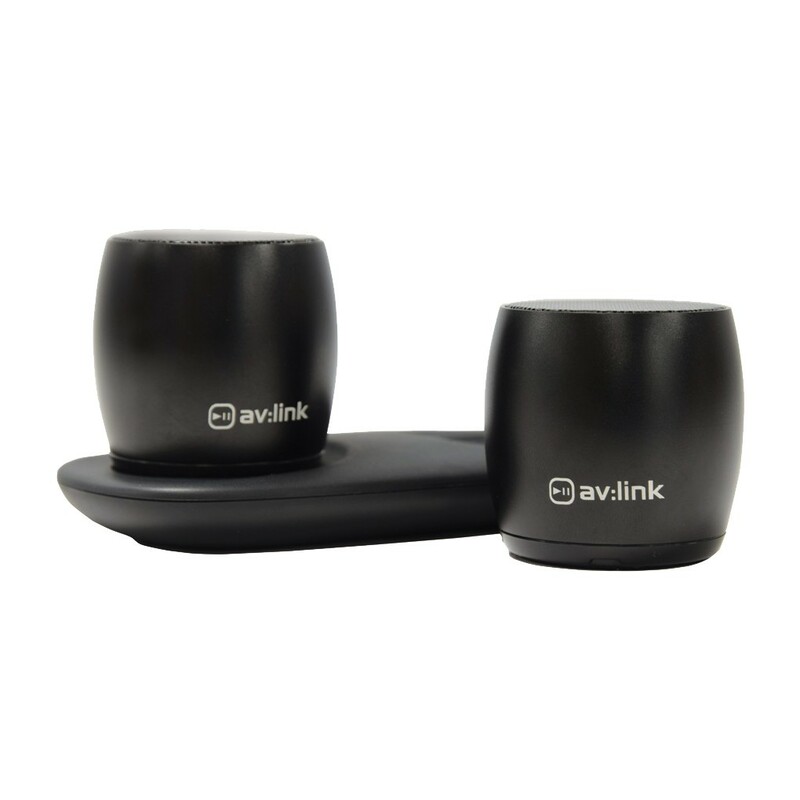 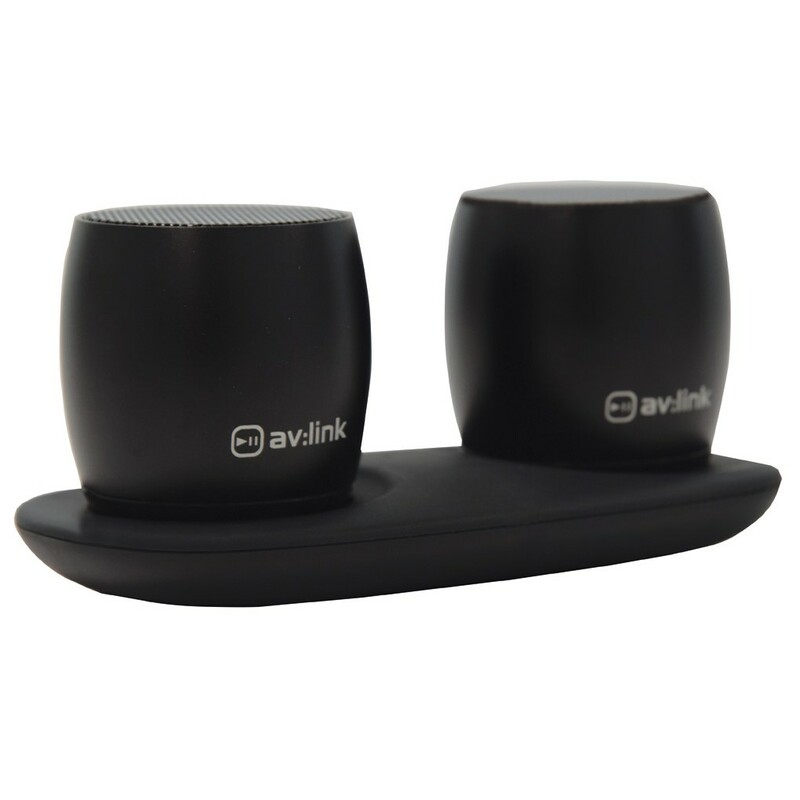 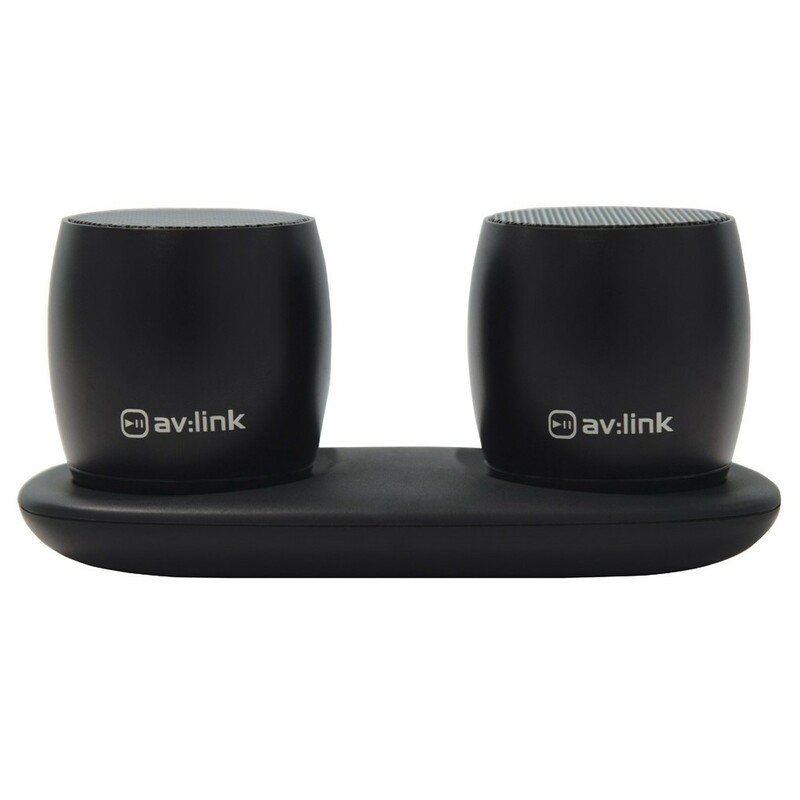 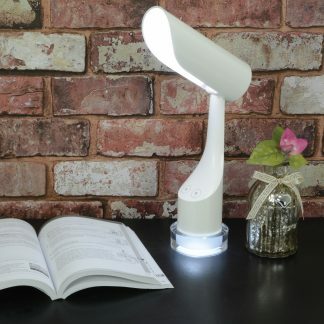 AV:Link has been designed to offer you the highest quality AV equipment, providing lifestyle products to both the professional and domestic markets from multimedia install products to home audio. 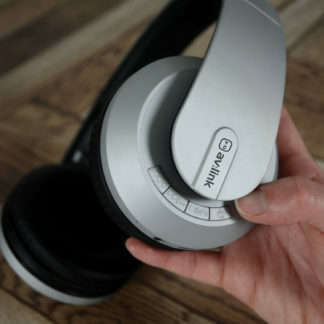 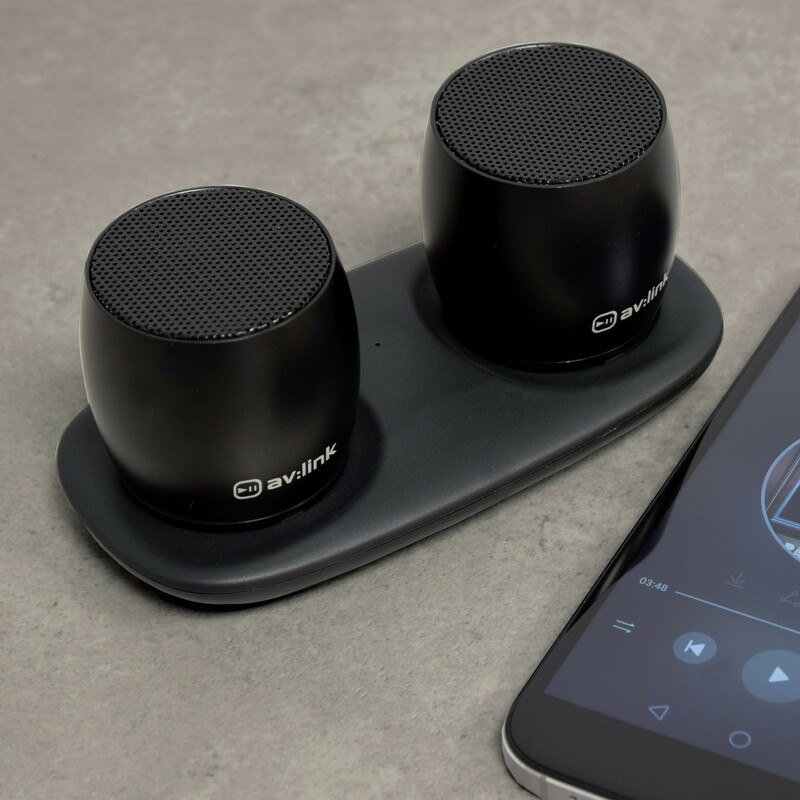 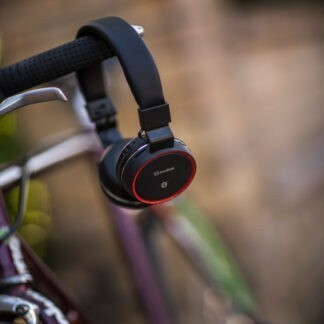 Whether you’re simply looking for a pair of headphones with full-range sound quality or looking to expand your home cinema system, AV:Link has the ideal solution for you. 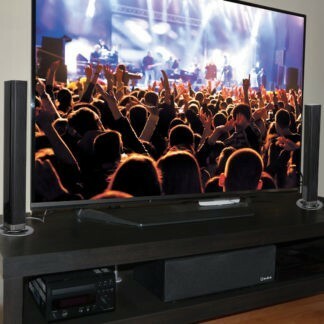 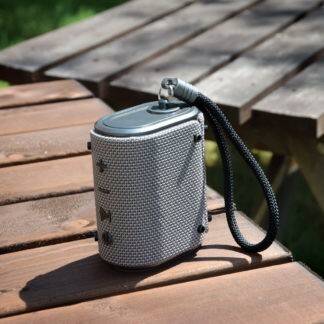 The product range features the very best in accessories including LCD & plasma screen brackets, high quality interconnecting leads, surround sound speakers and amplifiers and a plethora of gold plated couplers and adaptors.